Dan Wheeler receives the Nathan Clifford Ricker Award for Architecture Education! 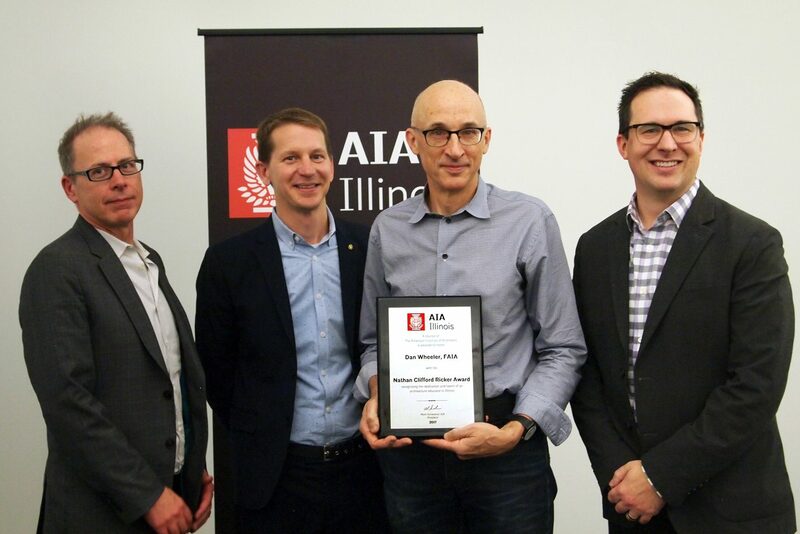 Dan Wheeler has received the 2017 AIA Illinois Nathan Clifford Ricker Award for Architecture Education! Dan is a professor, mentor, and inspiration to many, and is most deserving of this recognition.